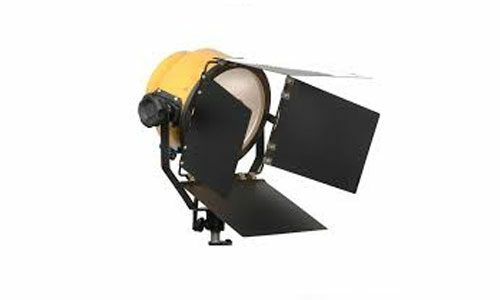 Blonde 2K Cine lights are compact, lightweight, multi-purpose flood/fill lights, ideal for location lighting applications. 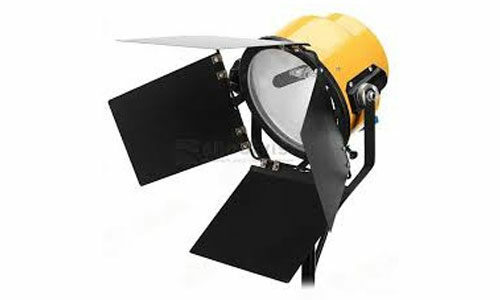 With a double-ended 2000Watt lamp, they have an adjustable reflector for flood/spot control. 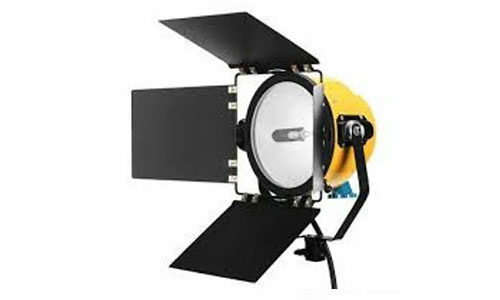 These tungsten-halogen lamps are well suited for use in tight or confined spaces where maximum light output and beam spread is required. 120 v globes available on request.